**The courses below are fee-waived for sworn NC law enforcement officials. Partner with us to enter the challenging and rewarding field of law enforcement. The need for qualified law enforcement officers and security professionals is growing fast. 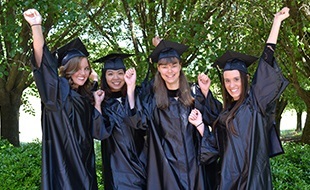 If you want to begin or advance your career, let us help you balance the busy life you have to achieve the life you want! 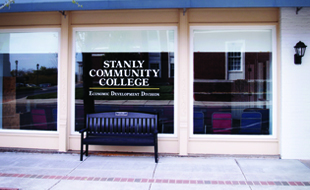 Sworn Law Enforcement Officers, if you have never applied to Stanly Community College, please do so here. 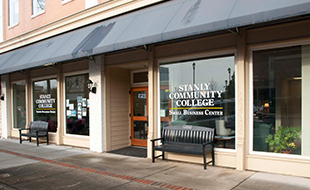 Contact Christi Buchanan at (704) 991-0269 or cbuchanan5263@stanly.edu for more information.